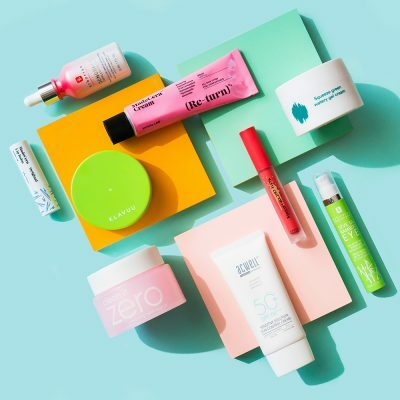 Every December, it’s been a tradition for me to write up some predictions I have on the future of K-beauty and some trends that we may see in the new year. I’m no Nostradamus, but spending so much time in Korea a year surrounded by beauty products and brands, allows me to have a pulse on what beauty consumers in Seoul are looking for next. Hopefully the below gets you excited for what’s to come! During this year’s total solar eclipse, I was reminded how powerfully dangerous the sun really is, and the fact that there needs to be more sunscreen options that make it easier to protect our skin. In 2017, I saw the accessibility of more sunscreen cushions from various brands and even a facial oil that has SPF 50 protection. 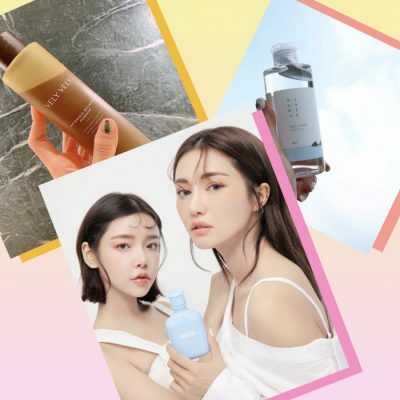 Sunscreen mists are common now, but because of its inability to cover as effectively as a lotion, sun sticks had a big moment in Korea this summer. Sun sticks are actually an amazing way to provide sun protection on every inch of your body and great for body, so I predict they will be back full force in 2018, and hopefully with more sunscreen developments. Perhaps in future years, we’ll even see some advancements in protecting our skin from other damaging rays emitted from the technology that surrounds us on the daily, because I doubt my constant facetime with my phone has been good for me. Everyone that follows me on Instagram knows I’m a huge fan of the sunglass brand, Gentle Monster. After being a cult eyewear brand in Asia, they launched in the US in a splashy way, collaborating with star influencer Aimee Song, debuted at Nordstroms and opened their own SoHo storefront. The big news for 2017 was that they launched their own beauty brand, Tamburins. More so than the formulation, Tamburins satisfies us in the most experiential way. If you visit their flagship located in Garosugil, Seoul you’ll spend more time taking the perfect Instagram shot in their art gallery-like space, than checking out their first product, which is by the way, a hand cream that is fitted with an antique gold chain. In November, they unveiled their second product: a facial moisturizer that is topped with a svelte, slightly curvy gold cap. Though Tamburins is not the most clinical or ingredient-focused brand, the packaging alone will make you want to own everything they come out with, and you can be sure I’ll be paying attention for future launches. It’s unfortunate that Korea is affected by Yellow Dust, a meteorological phenomenon that involves dust clouds from China traveling to East Asia mainly during the spring. The situation can be so severe, people (especially those with respiratory issues) are warned to stay indoors or use face masks when venturing outdoors. 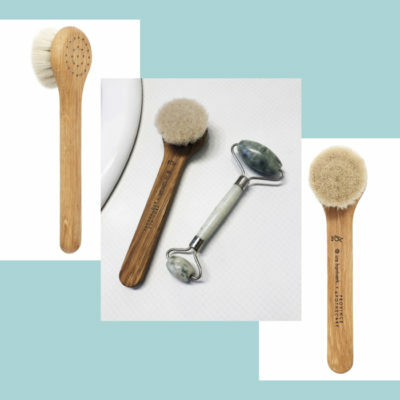 This in turn has affected the beauty industry, because consumers are reporting more cases of sensitive skin, redness and irritation, and experts are saying that this is the residual effect of Yellow Dust. As a result, Korean cosmetic companies are making their best efforts to find the ingredients that will best soothe and treat anti-inflammatory, and sensitive skin. The 3 biggest ingredients to note for 2017 was madecassoside, centella asiatica extract and squalane – all sensitive skin friendly ingredients. 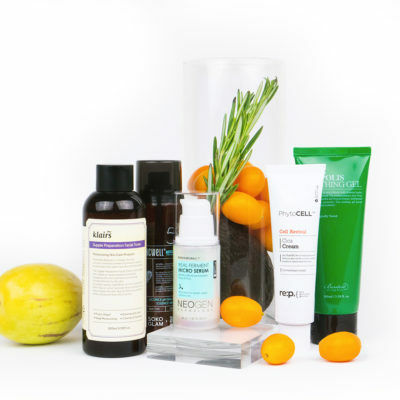 Next year, you can expect the innovations to be less about packaging or fun application methods, but even more focus on new, powerful yet gentle ingredients that will protect and heal the most irritated, sensitive skin. The concept behind microneedling and derma rolling is that you create micro wounds on your face, in order to stimulate production of collagen and reduce acne scarring. Bolstered by the studies that back this and the many people who swear by these techniques, Korean cosmetic companies are finding out how ways to mimic this through micro-needle patches and “micro-spears” that gently prick your skin that allow deposit of useful ingredients into the first layer of the skin. Although I am skeptical of this less painful approach, I know that it will appeal to every day consumers and I can see why Korean cosmetic companies want to double down on more “skin pricking” treatments. Perhaps pain will be our gain next year! With medical tourism on the rise in Korea, I’m seeing the emergence of more derma-cosmetic brands. 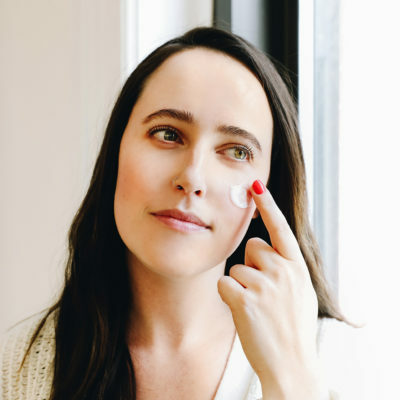 Coupled with consumer embrace of clinical formulations that have high percentages of actives, it’s the perfect environment for derm-backed brands to stand out in a very saturated beauty space. This year, I curated Dr. G, a derm brand created by a renowned dermatologist in Korea and have received a lot of great feedback from you. I look forward to introducing you to another derm brand that focuses on acne solutions in 2018! 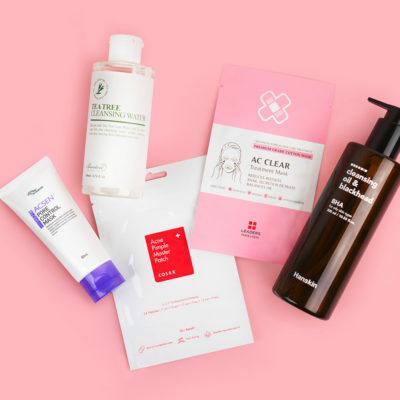 + What are some K-beauty innovations or trends you think will happen in 2018?